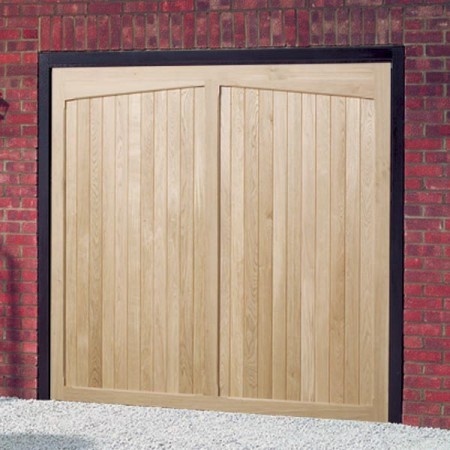 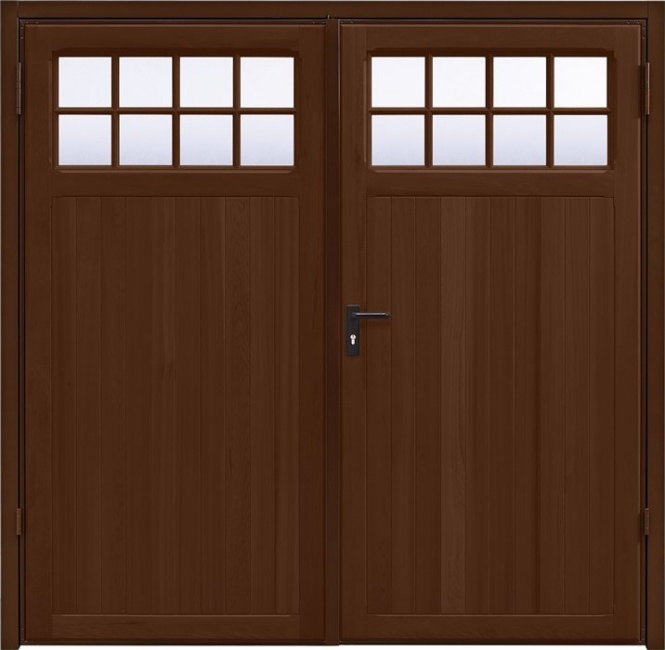 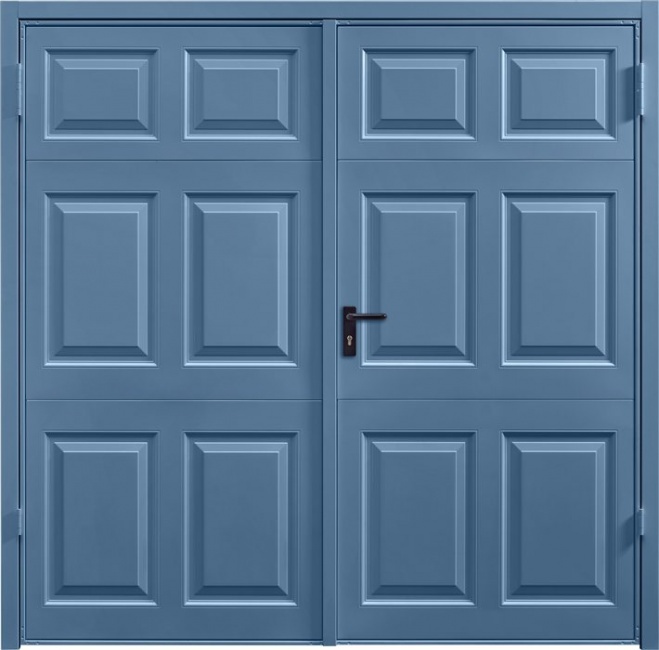 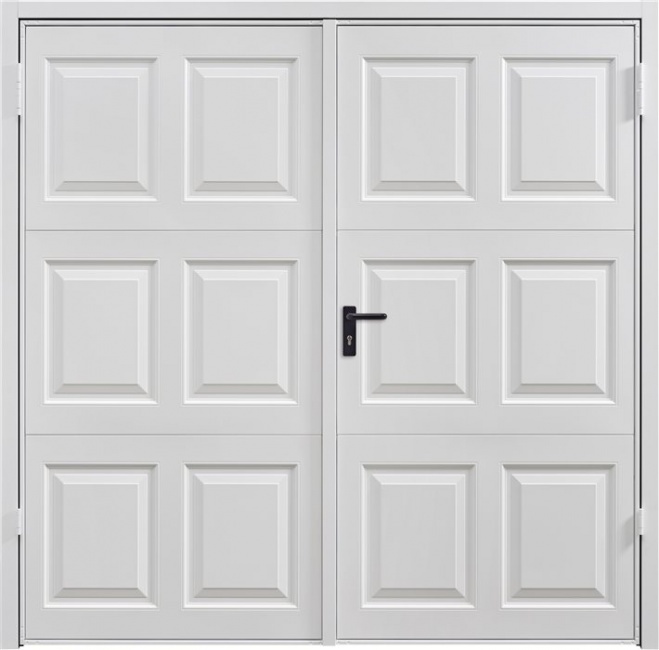 We offer a wide range of side hinged or swing garage doors. 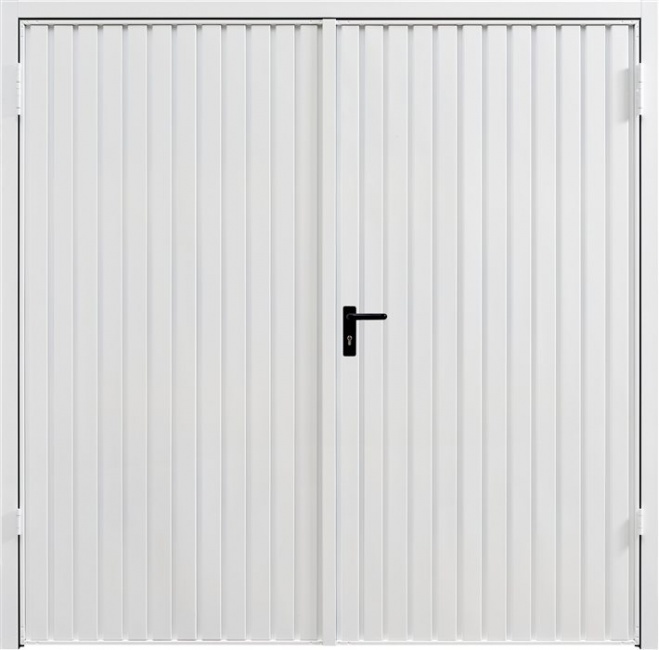 You can select from manufacturers such as Cardale, Garador, Fort, Hormann, Teckentrup, BGID, GDS, Select and Wessex. 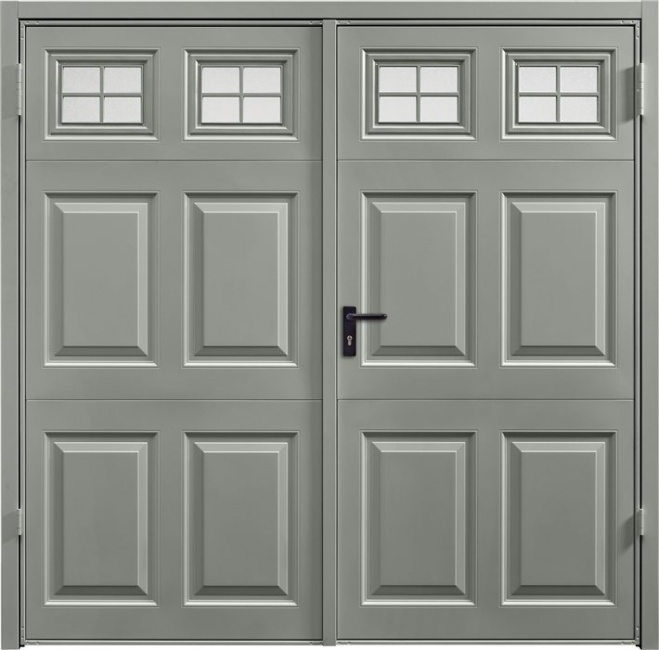 Side hung garage doors are available in steel, timber and composite materials and can be single skin, double skin or insulated. 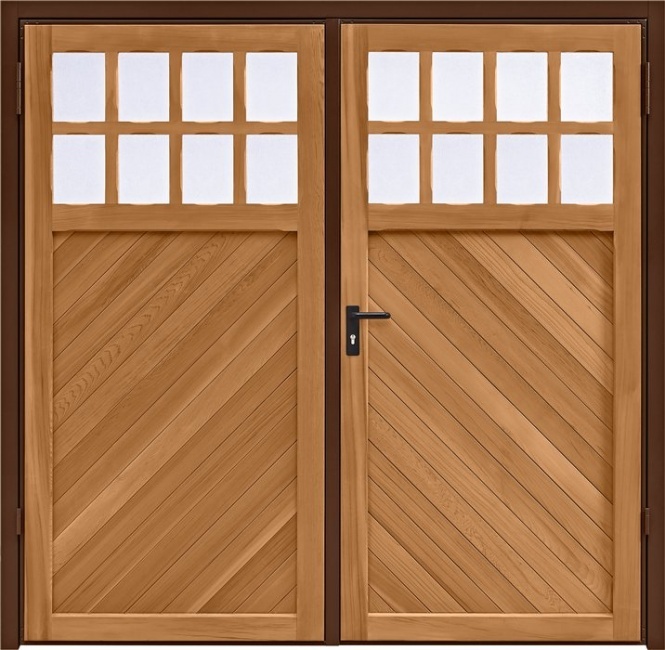 They can be centre split 50:50 or 2/3: 1/3. 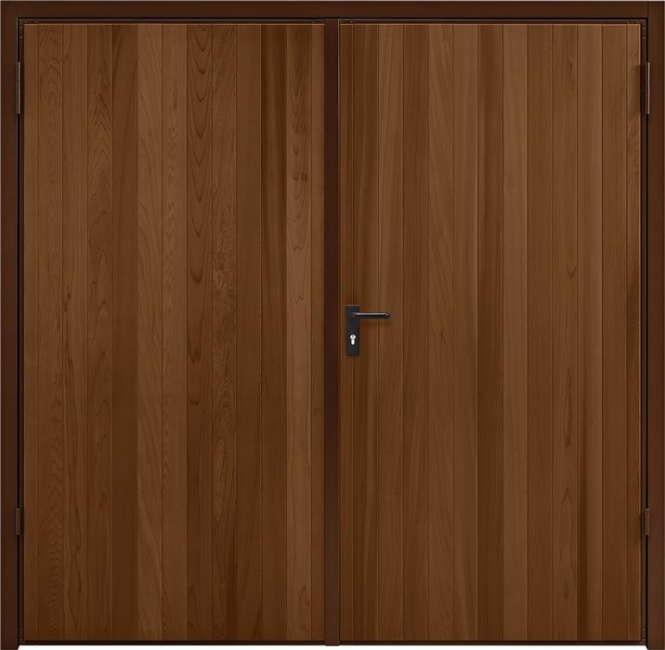 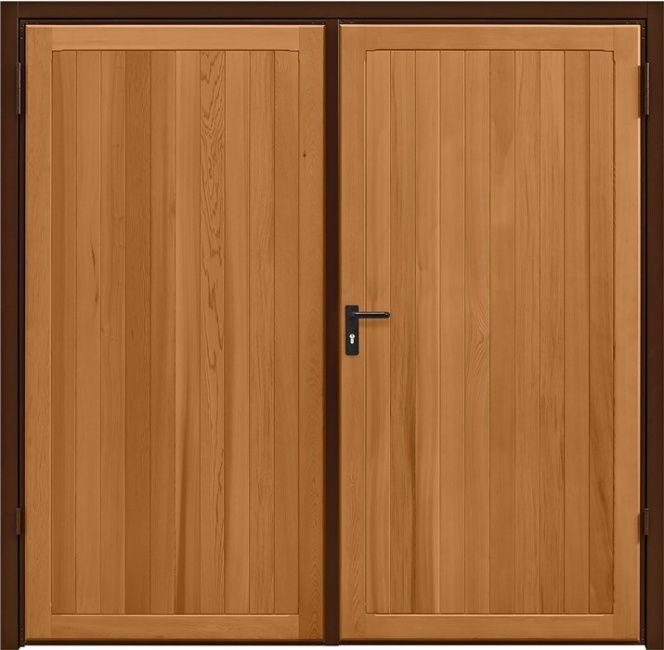 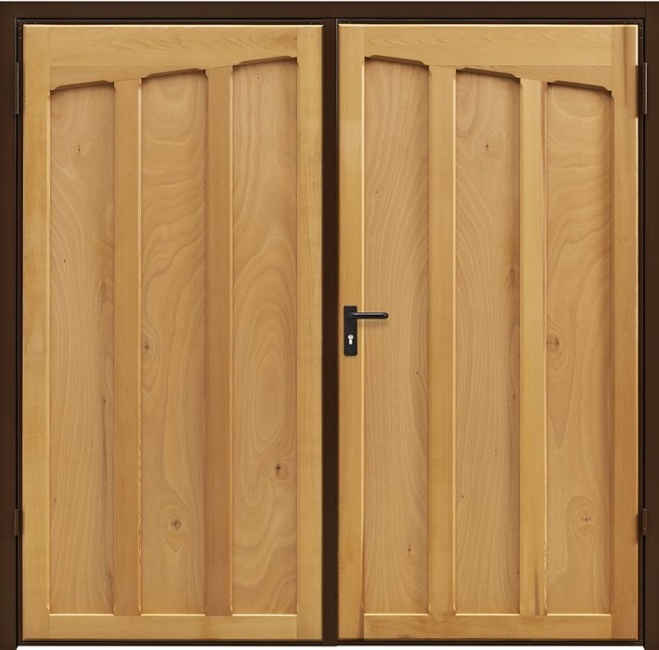 Doors are also available as bifold, three or four panel. 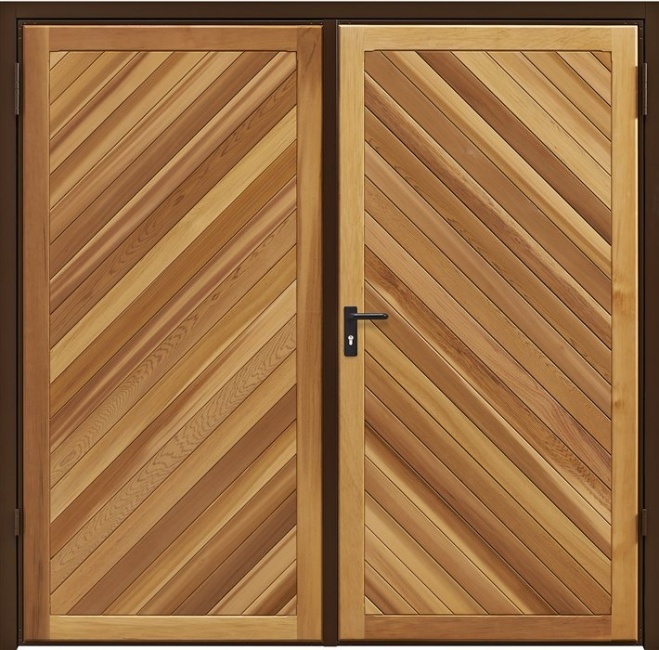 Most have very traditional designs but now many contemporary modern options are avaliable. 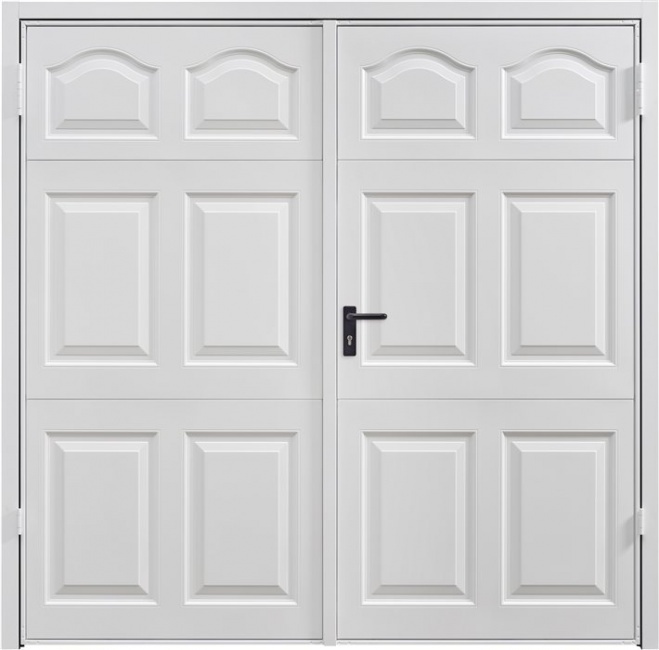 There is a huge choice, with each manufacturer offering something a little differant.